Everton have to decide on their identity and stop lurching between different types of managers if they are to enjoy success under Farhad Moshiri's ownership, according to Jason Burt. 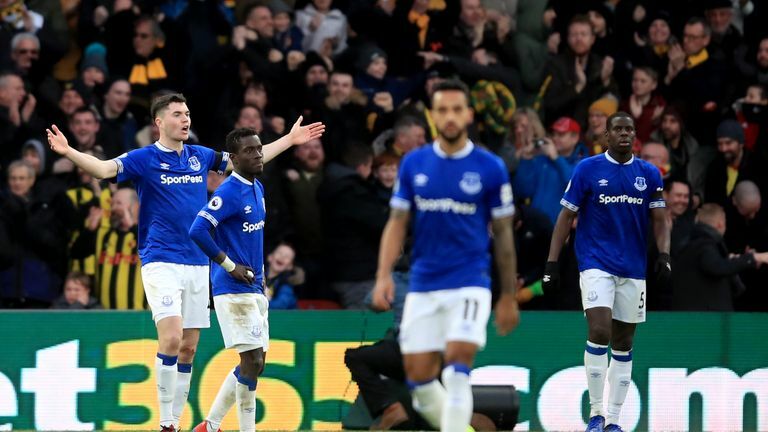 Marco Silva is coming under pressure after the 1-0 defeat at Watford on Saturday continued the recent poor form, with Everton having now lost nine of their last 13 games in all competitions. After sacking Sam Allardyce at the end of last season despite an eighth-placed finish, Silva's side currently sit ninth and still have to play Liverpool, Chelsea, Arsenal and Manchester United at home as well as Tottenham on the final day of the season. Speaking on the Sunday Supplement, the Telegraph's chief football correspondent Burt believes the club now need to address what it is they are seeking to achieve. "Everton need to decide what they want to do, and what they want to be first," he said. "They've lurched from various directions under various managers under Moshiri, and if they make another change now then fair enough, it's their prerogative. But where are they heading? What is the plan? What is their identity? What are they trying to do? "We talk quite a lot about this in football. They've not only lurched from managers, but they've lurched from different types of managers. Ultimately, there will come a point when they can't keep spending like this. "Moshiri spoke in the week of developing the young players. It will reach a point when he will think, 'I'm not going to keep throwing money at this'. You have to decide before that, really, what you want to be." After taking 22 points from his opening 13 Premier League games this season, Silva has picked up just 11 points from their next 14 games, with hopes of European football fading for another season. 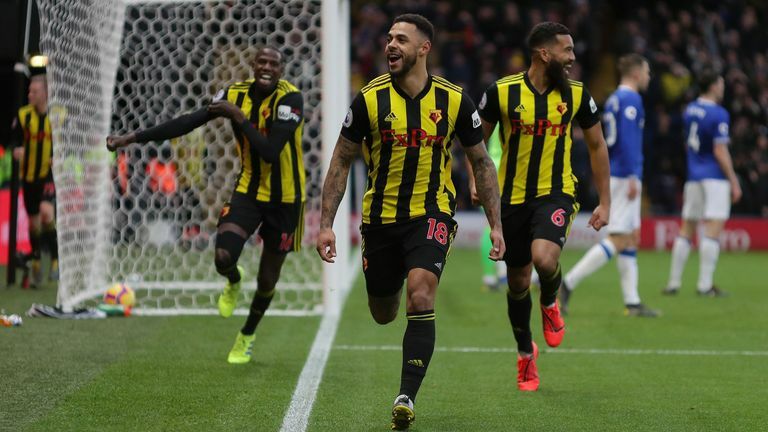 It is a trend that has followed the Portuguese from his time at Hull and Watford, where fine starts fizzled out, and Burt believes the 41-year-old will not get another job in the Premier League if he is dismissed at Everton. The Sunday Express report that Everton are weighing up a move for Leeds manager Marcelo Bielsa, and Burt added: "With Silva, it's fascinating, because if he fails at Everton, he fails in England. "He would be finished, and he would not work again in the Premier League. He's had three jobs here, and I think he was unwise in the way he dealt with Watford, which isn't even sorted yet. "What's interesting now is that after yesterday, they've got 16 days before their next game [away to Cardiff, which is quite a dangerous vacuum for the club to think about. Bielsa would not be for this season, surely, that would be a summer change. "Clubs want a manager to come in and give them an identity, but that's not the manager's job. The club need to decide what they want to be, and then get a manager that fits that. "Everton worked so hard to get Silva in the first place, so they shouldn't just jettison him, but results dictate and he's incredibly stubborn and won't change his ways. They just need to take stock on what they want to be in the summer and move forward."